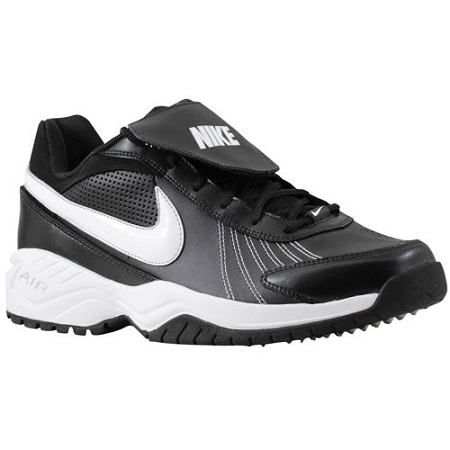 Men's The Nike Air Diamond Trainer is a high-performance baseball training shoe. Lightweight synthetic leather upper with removable tongue flap. Phylon™ midsole with large-volume visible Air-Sole® unit. Aggressive rubber outsole utilizes nubby design preferred by pro-level athletes. Wt. 13.4 oz.